The Big Tin Shed Estate and Auction Co.
About The Big Tin Shed Estate and Auction Co. The Big Tin Shed Specializes in Estate Auctions and Cleanouts. ST. PATRICK'S DAY AUCTION! 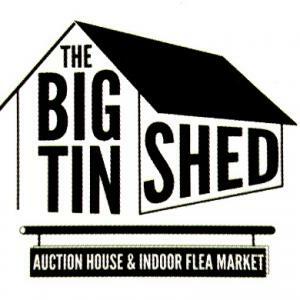 The Big Tin Shed Estate and Auction Co. Follow The Big Tin Shed Estate and Auction Co.